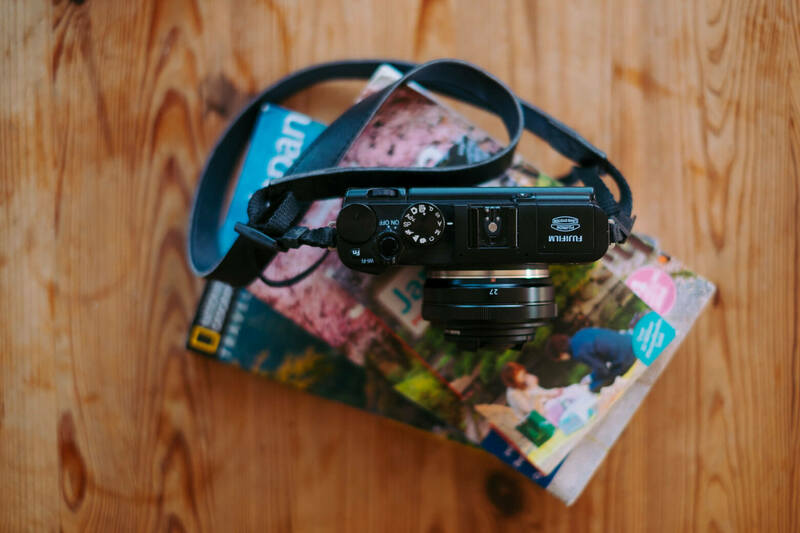 14 Sep Fuji 27mm F2.8 – The best lens for travel photography: pretty, tiny, and SHARP! Croatia, land of dragons and Rakija, was the site of my most recent European excursion – this time, with a new accessory: Fujifilm’s 27mm f2.8 lens. It stayed glued to my camera maybe 90% of the time, and gave me most of my favorite shots from the whole trip. I took over a hundred photos a day with it! Here’s why I think it’s the best lens I’ve used for travel. I finally saw my first DSLR-tourist actually changing lenses in public in Croatia! Swapping out one beast for another looks positively silly, not to mention making you a target for thieves who could become very rich by snagging that lens out of your patient partner’s hands. This camera is the cheapest one you can use with Fujifilm’s X series lenses. The results are 100% thanks to the Fuji glass. This lens on my humble Fujifilm X-A1 means I look a lot less fancy than the guy next to me with a lens longer than my head! Looking like an amateur, in this respect, is a very good thing. 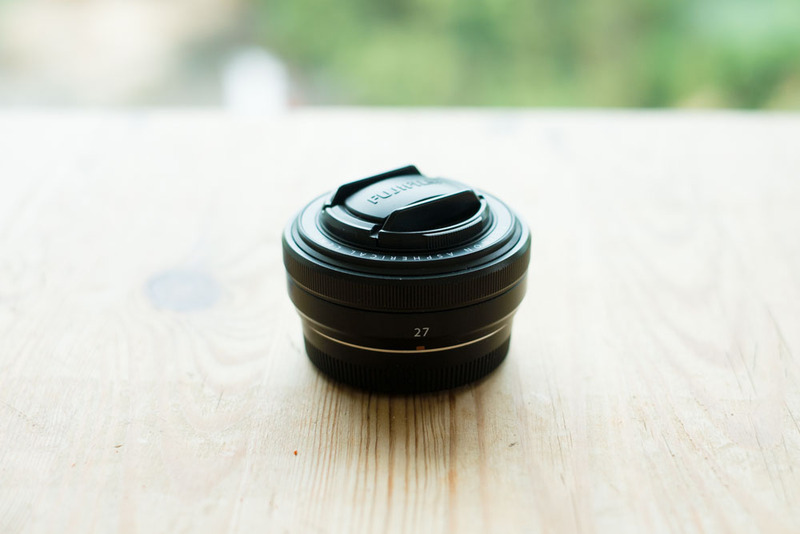 Fuji 27mm F2.8 – The best lens for travel photography: pretty, tiny, and SHARP! posted on Fuji Love on September 14, 2016 6:47 pm .